Keen to attend Break Out 2019? 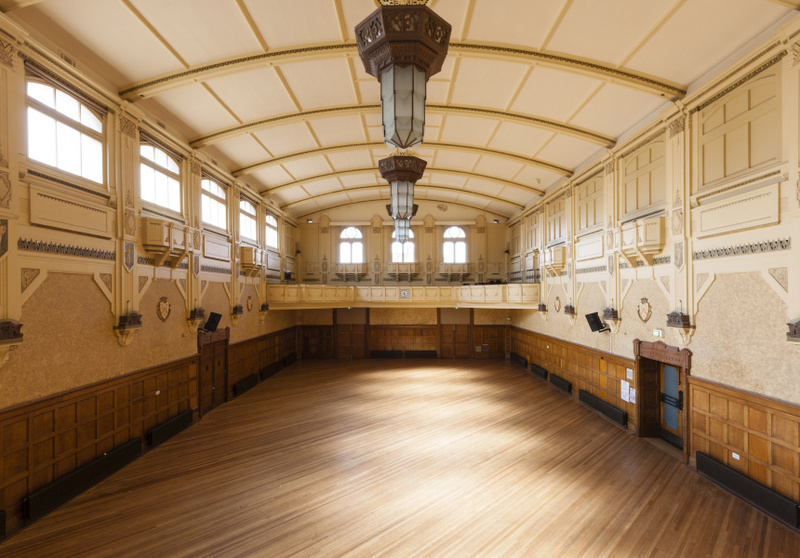 Northcote Town Hall is a beautiful heritage building offering a blend of modern, Victorian and art-deco spaces to host our many break out sessions. 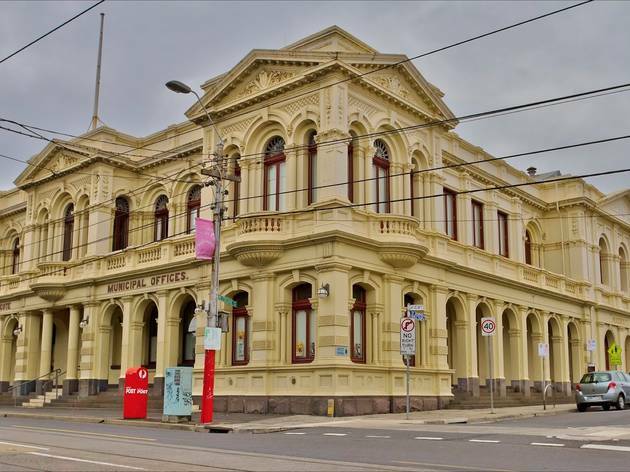 The venue is easily accessible by bus, train and tram.